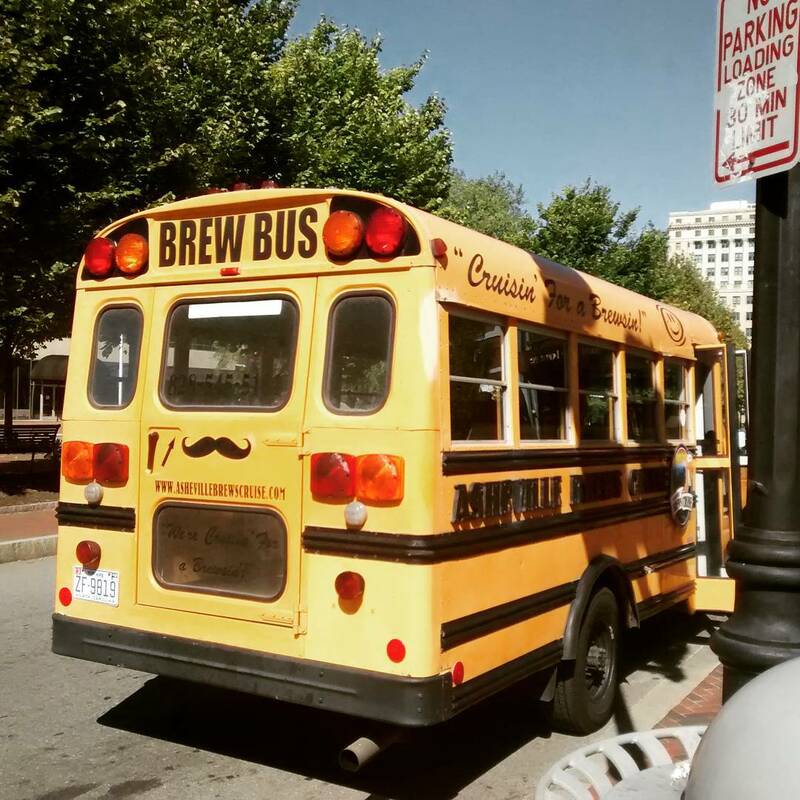 Asheville Brews Cruise - Friendly, Informative Fun in "Beer City"
An Asheville original since 2006, Asheville Brews Cruise offers a chance to learn about beer in a fun, casual setting, all from the comfort of a bright yellow bus! 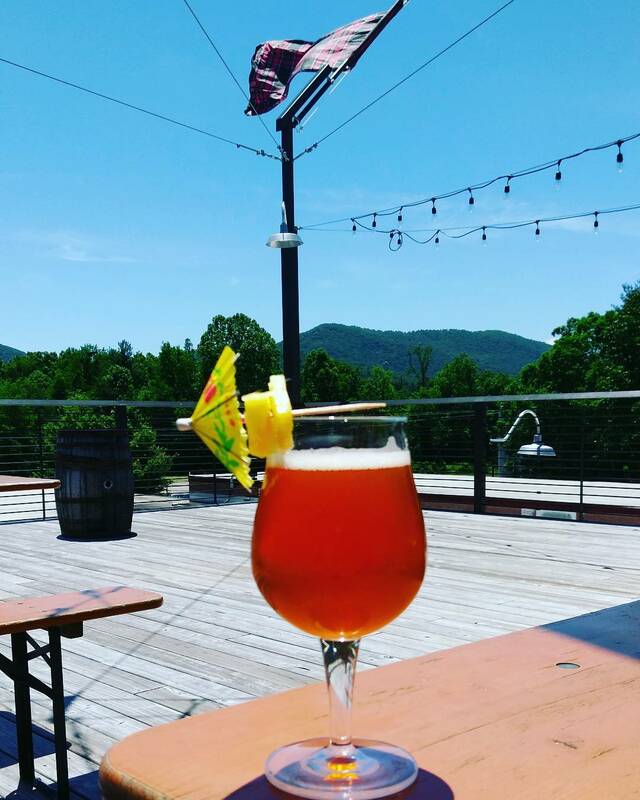 Ample pours at 3-4 breweries per tour, plus a built in designated driver, make this a great value for travelers looking to get a tipsy taste of Asheville's finest craft beers. Asheville Brews Cruise was started by a local couple in 2006 and has since grown to include 12 locations across the country. 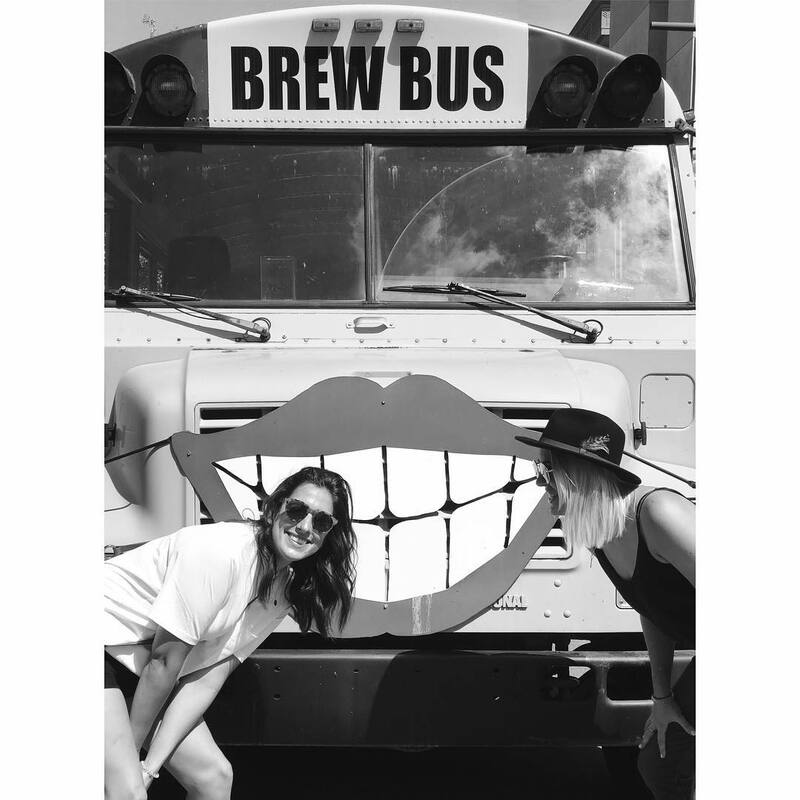 Asheville Brews Cruise is the original, and, with over a decade of experience bringing thirsty patrons to local breweries, their guides have amassed expert knowledge, as well as close relationships with some of the best breweries in Asheville. Brews cruisers will get a great education about what it takes to make tasty beer, and plenty of delicious samples to choose from. 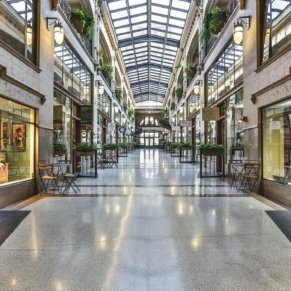 Asheville continues to attract national attention for its great brews and lively brewing community; what better place to explore craft beer than the city dubbed “Beer City USA”? On a recent cruise, we rode with a small group of fellow travelers keen to explore the best beer we could. The size of tours tends to vary, but if you’re concerned about a crowded bus, you can always book a private tour. 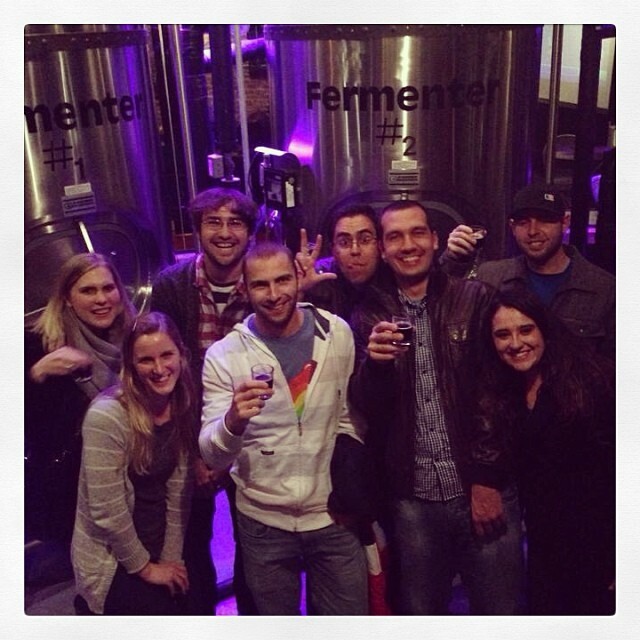 Each tour travels to 3-4 breweries, which each offer 3-4 samples per spot. 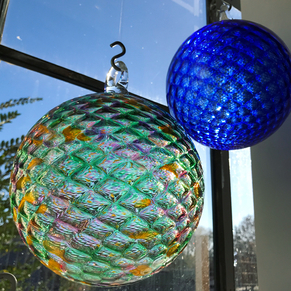 The samples vary from about 3-6 ounces per pour. Don’t get too lost on the math, now! Suffice to say, the pours are generous, and it’s all too easy to get in a relaxed mood while cruising for brews! The Cruise currently has 6 brewery partners, each offering a unique brewery experience and beer offerings. A word to the wise: go in with an open mind (and palate!) so you can make the most of the samples offered. We tasted a range of different beers, from a smooth brown ale at Hi-Wire to a luxurious vanilla porter at Pisgah, and a truly wild peanut butter and jelly flavored beer at Catawba (really!). 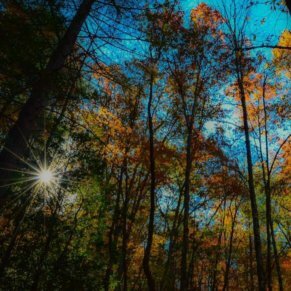 Along the way, you’ll learn about not only how various types of beers are brewed, but also get some insight into the booming brewing scene in Asheville. 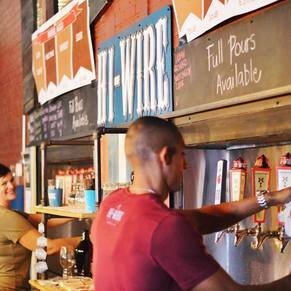 Fun fact: did you know Hi-Wire brewery used to be a dairy factory? True story! 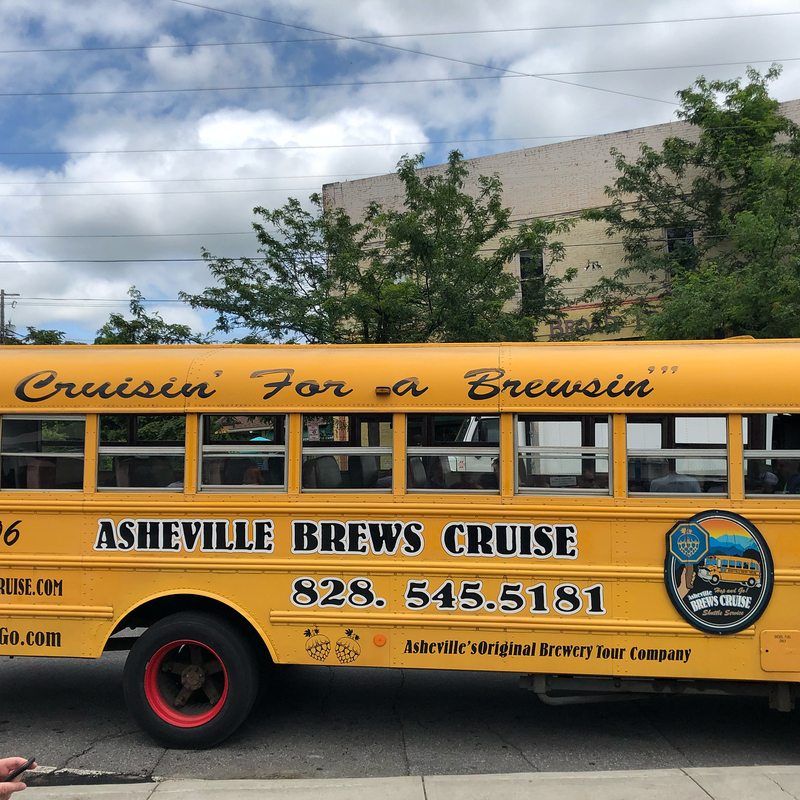 We found the bus itself to be comfortable and spacious enough for our small crowd, even with our “to go” beers in tow, but for those who crave a little exercise to mix up their imbibing, Asheville Brews Cruise does offer a walking version of their tour. No matter if you go by foot or take the traditional “cruise,” expect the tour to last around 3 hours. 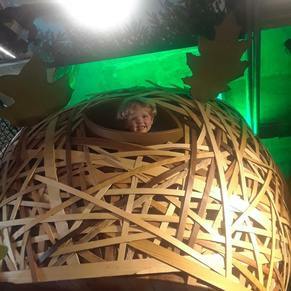 This allows you to truly get into the spirit of a relaxing afternoon spent sampling great beer, and allows time to chat with the friendly staff you’ll meet along the way. 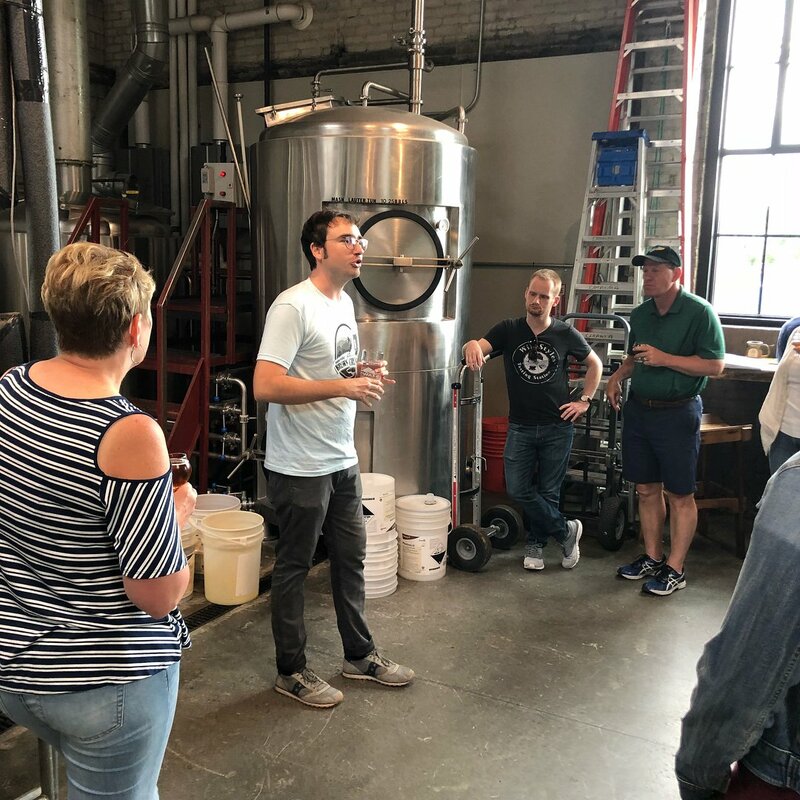 It’s clear that Asheville Brews Cruise has made a commitment to making their tours a positive experience for both visitors, as well as the breweries. 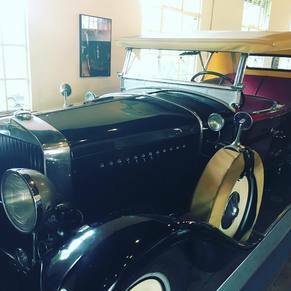 We were met with kind, knowledgeable staff who were happy to share their knowledge and passion with us, even as out questions got a bit louder as the tour wore on. 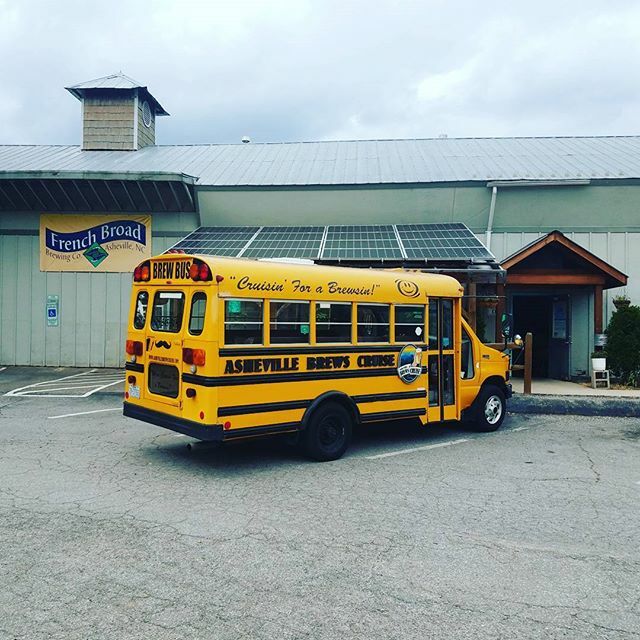 An awesome outing for beer lovers looking to expand their palate, knowledge, or just have a solid afternoon exploring a few of Asheville’s many breweries, the Brews Cruise is a must do for anyone looking to find the real “Beer City” of America! 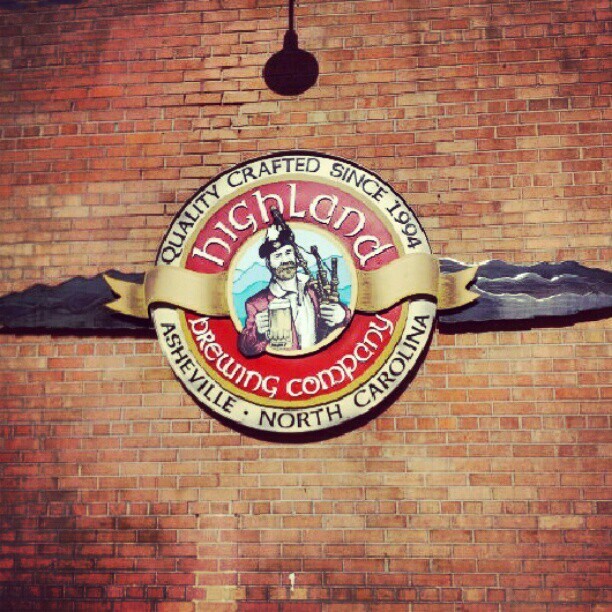 -Pours are generous, and some beers on this tour feature high alcohol content. Plan to enjoy the tour following a meal, or bring some easy snacks to munch on. Or, just enjoy the ride and let someone else do the driving back home!